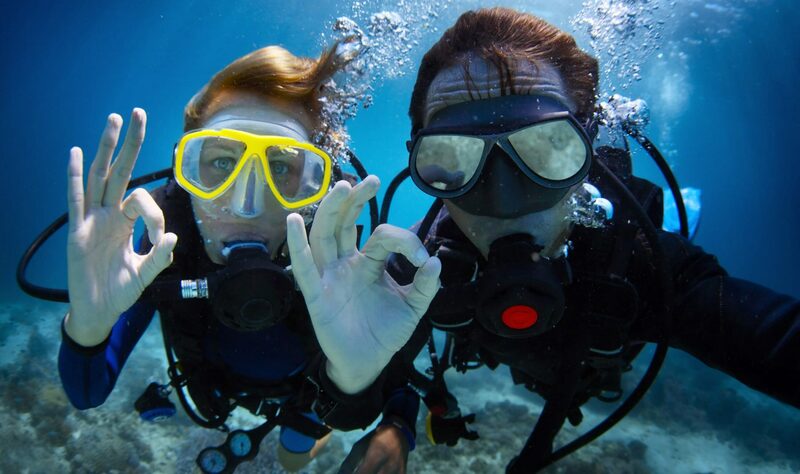 The PADI | SDI Advanced Open Water Diver, The PADI | SDI Advanced Open Water Diver Course takes 2 days. This Course includes 5 dives. : 1 dive is the deep dive (maximum depth is 30 meter/90 ft). (required) 1 dive is the underwater navigation dive. (required) 3 intro Dives can be chosen by Yourself.